To modernize efforts on the Hill, AHCA/NCAL has created a new mobile app for all Apple & Android customers which will connect users to all current issue briefs, district data and talking points year round. The app features an online Congressional directory as well as helpful links to social media and advocacy alerts for those who are on the go. In time for Congressional Briefing 2014, this app will go a long way to strengthen our ability to communicate with Washington. 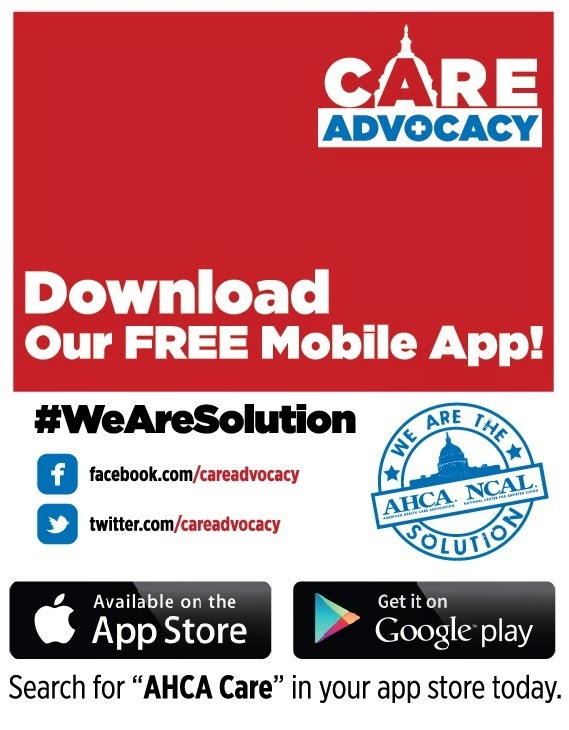 Search “AHCA Care” in your app store to download this free app now or follow the links below. Please respond with your App Store password to begin download.